It doesn’t really matter whether you work from home or in the office. The way your working area is organized is vital anyway, since you spend a big deal of your life there. 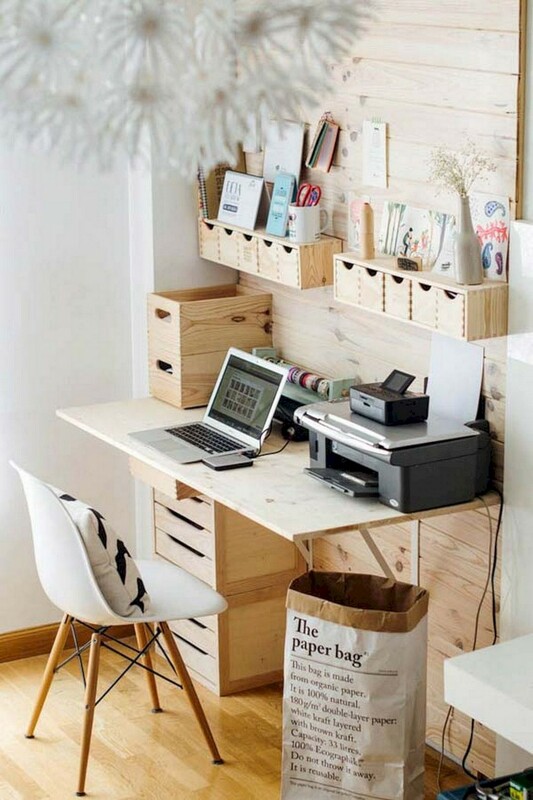 So, you would agree that this space should be organized competently, beautifully, efficiently and inspiring. 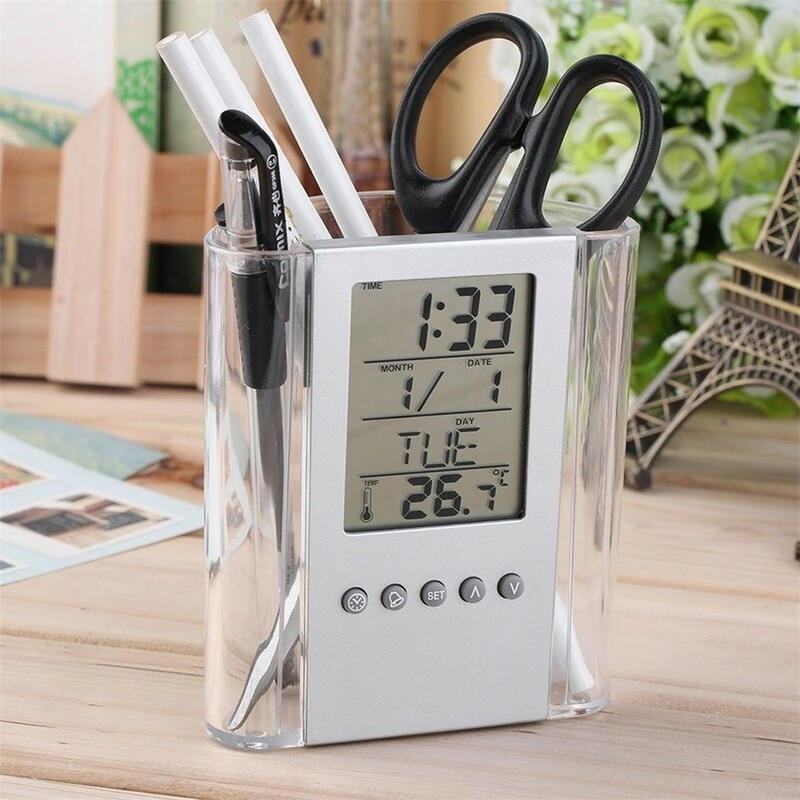 Hang a room wall thermometer next to your desk, or better find a digital watch with a function of temperature measurement. This way you’ll be able to control the temperature in the room. 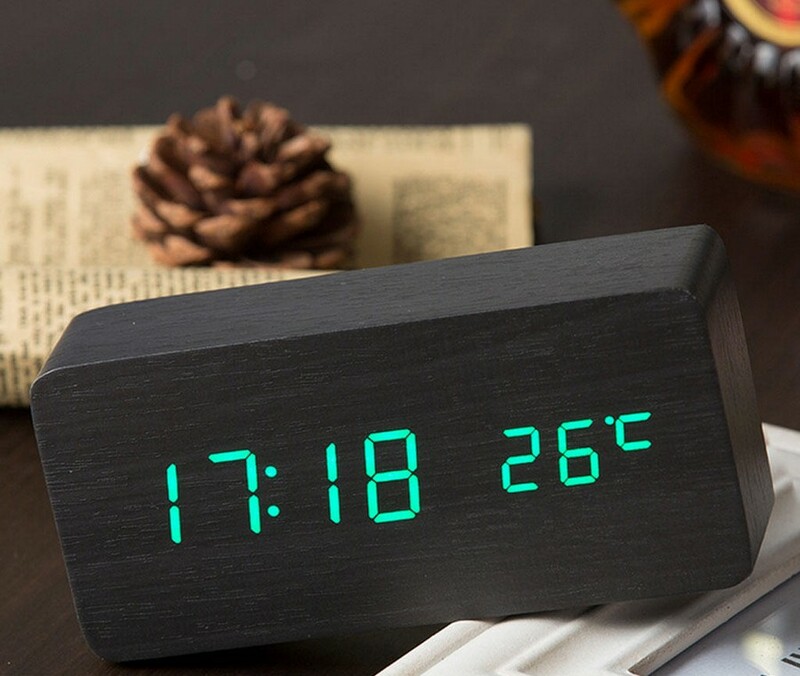 The most comfortable mode for efficient work is 22 degrees Celsius. When the temperature is lower you may catch a cold and feel discomfort, and when it’s higher, you’ll find how slower your pace of work will be. There are a few simple ways to reduce the noise level in the room. Firstly, you may get a special architectural film for glass and glue it on the window. To crown it all, it increases mechanical strength of glass, saves heat and tints glass to protect you from direct sunlight. Secondly, you may choose curtains made from some dense fabric – it will absorb much noise and add to the coziness of the office. And if you have no chance to change the space, you may at least keep soundproof headphones on your desk. As for the walls, the win-win choice is a range of universal (neutral) light colors, no matter how dull they may seem at first sight. White, beige, ivory, egg yellow and other similar shades make spaces appear visually bigger and perfectly reflect daylight coming from the windows. As for injections of bright colors, bring them in small stuff – a desk lamp, a computer mouse, a box for papers and so on. In general, when choosing the accenting color, you should think about your final goal. Do you need to relieve tension? Blue will help you calm down. If you lack power and energy, opt for red (but be careful with the proportions, since it increases blood pressure). Pink will help you cope with anxiety, aggressiveness, loneliness and sadness. Yellow will refresh your head, and orange will boost self-esteem and enthusiasm. The golden rule of an office chair – no firm surfaces. If you can’t afford a soft office chair, at least put a cushion or pillow on it. Armrests are advisable: they give rest to arms and hence relax the back. Ideally, armrests should be located so that you bend your elbows at the angle of 90 degrees. The height of the chair should be adjusted to your personal parameters: thighs parallel to the floor, feet on the floor, arms at the height of the desk. You may find more interesting details about the right working posture at a computer desk in our previous post. You may avoid problems with your lower back by getting a special cushion or a support that is adjusted to your chair. Selection of a writing desk depends on the type of your job. If you spend the whole day by a computer, it can be pretty small. 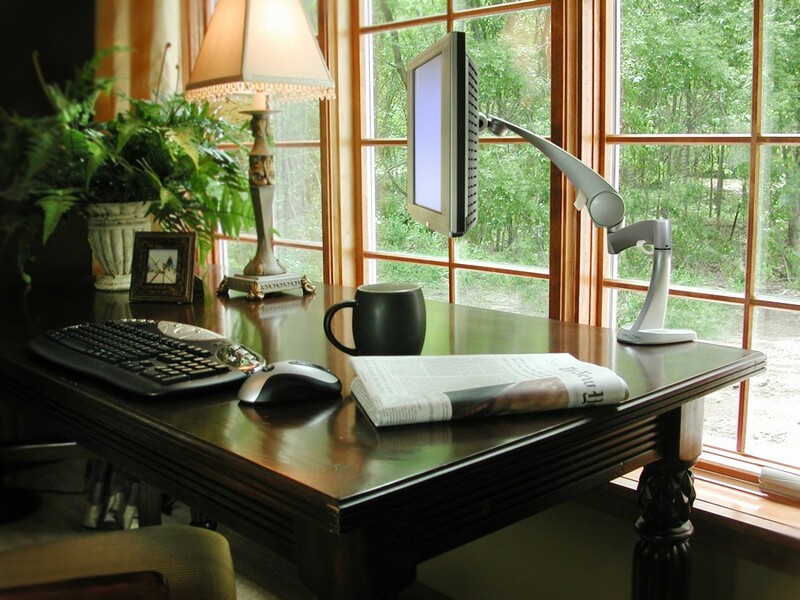 If you combine paper and computer work, you’ll feel most comfortable by an L-shaped or U-shaped desk. Anyway, do not choose a too big desk to avoid a temptation to clutter the space. The height of the desk depends on your height: in a sitting posture the distance between your knees and a table top should be at least 20 centimeters. Your lighting system at work should comprise three elements: daylight + ceiling lamp + desk lamp. Ideally, the latter should have adjustable height and power. Give preference to LED bulbs, which are more economical, eco-friendly and less stressful for eyesight. Arrange a desk lamp depending on whether you’re a righty (on the left side) or a lefty (on the right side). A ceiling lamp should be hung right above the desk. Given that it plays a complementary role, its light mustn’t be too bright. The presence of a window is always good for labor productivity. In other cases atmosphere should be created in a manual mode. For a start, get yourself a personal mood board. It can be either a cork or a chalk board. Alternatively you may get a string with hooks and hang on it versatile motivating things, favorite photos and stationery. Abandon dull office décor in favor of a rabbit-shaped stapler, a wool chair cushion, an ergonomic wire organizer or paper boxes decorated with sweet fabrics. 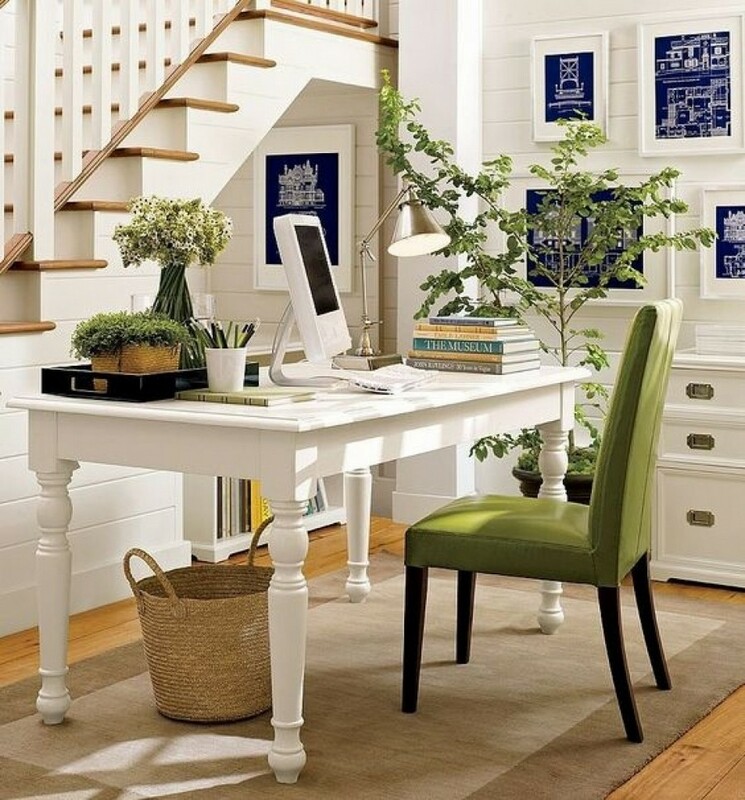 Conventional bookshelves can be replaced with a homier wooden ladder with wide steps. If you lack space, use walls more efficiently: hang a few minimalist-style shelves above the eye level and arrange papers in beautiful files. 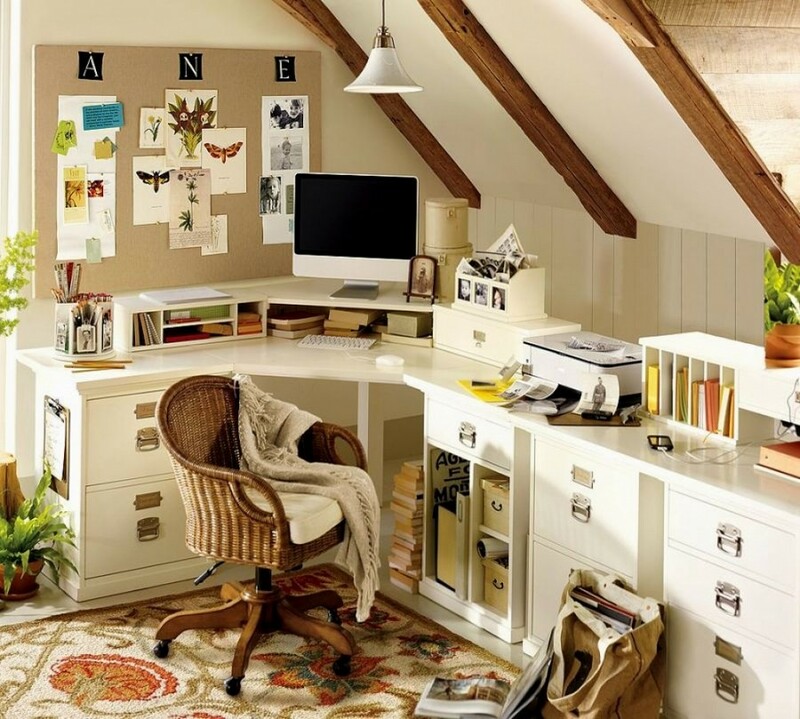 You may use a railing above the desk (which we already mentioned), a key box or any other holder with hooks, on which you may hang scissors, a hole punch and all that stuff. A nice idea for keeping paper clips, stickers, staples, pencils and other small stationery is a wooden jewelry box. For a start you should determine how much time and effort you’re ready to spend on plants. The most undemanding species are Philodendron, Spathiphyllum, Dracaena, and Croton. Then you should decide on a budget for your mini garden. A great low-cost option is a small herbs indoor garden with lavender, mint, rosemary and thymus.